iDent Imaging is a US firm that produces advanced CT image processing software and surgical guidance solutions. 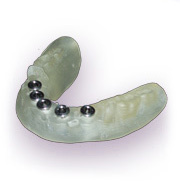 They are all designed to simplify and improve the accurate planning and placement of dental implants. 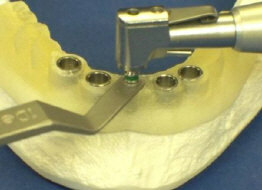 iDent’s patented process can speed up implant placement as well as reducing risk and uncertainty. Please contact us if you have any questions about iDent.